Zoo City – the movie! 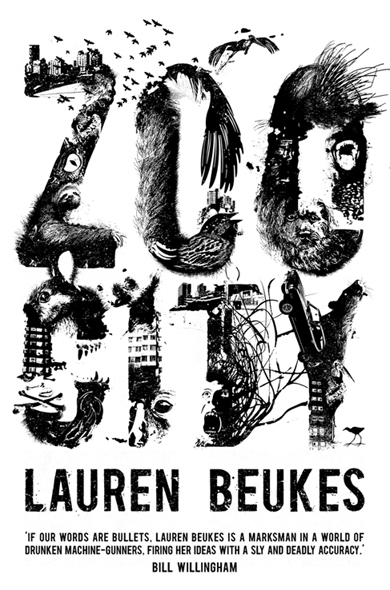 ‘Angry Robot are pleased to announce that a deal has been concluded for Film/TV Rights in Lauren Beukes‘ Arthur C. Clarke Award winning novel, Zoo City. 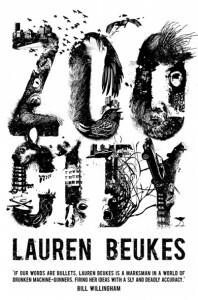 Helena Spring, widely regarded as one of South Africa’s most accomplished motion picture producers, has just been awarded the highly sought after film rights to Zoo City, the SF/cyberpunk thriller penned by South African author Lauren Beukes – who garnered the 2011 Arthur C. Clarke award for Best Science Fiction Novel. 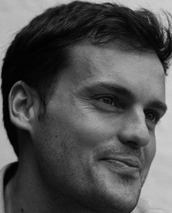 In the wake of whopping sales figures, multiple awards and critical acclaim Beukes’ book generated fierce interest from numerous bidders in the entertainment industry, putting Spring alongside major US and UK producers eager to tell Beukes’ unique tale. 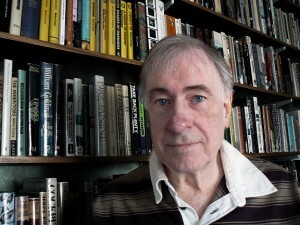 Zoo City was published first in South Africa by Jacana Media and, thereafter internationally by Angry Robot. 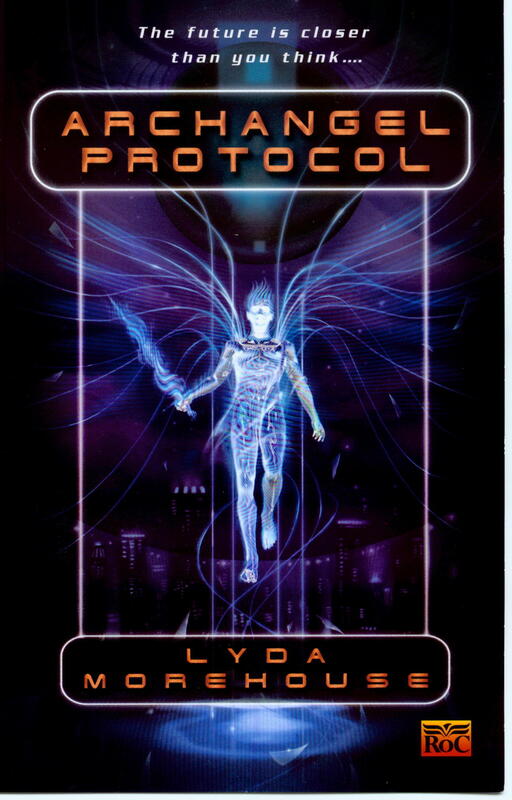 The urban fantasy is set in a futuristic, gritty and hard-core Johannesburg where the eponymous ghetto has been colonised by society’s outcasts â€“ like criminals, drug-dealers and psychopaths – and their animal companions. Like the other residents of the Zoo City slum, Zinzi, the anti-heroine, is animalled, but she is also a shrewd, street-smart girl with the gift (or burden) of finding lost things. Zinzi wears her power animal, a sloth, on her back. When she is hired to find a missing teenybopper star, she hopes that it will be her ticket out of Hell’s waiting room.